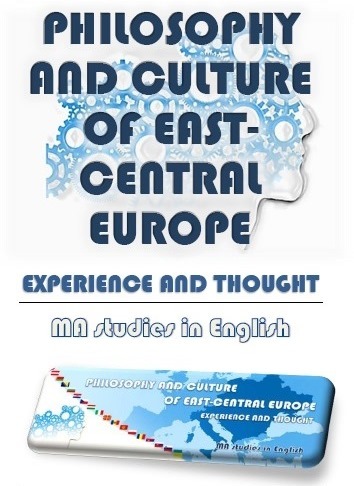 MA studies in English: "PHILOSOPHY AND CULTURE OF EAST-CENTRAL EUROPE – EXPERIENCE AND THOUGHT"
Would you like to pursue an interesting study program abroad? 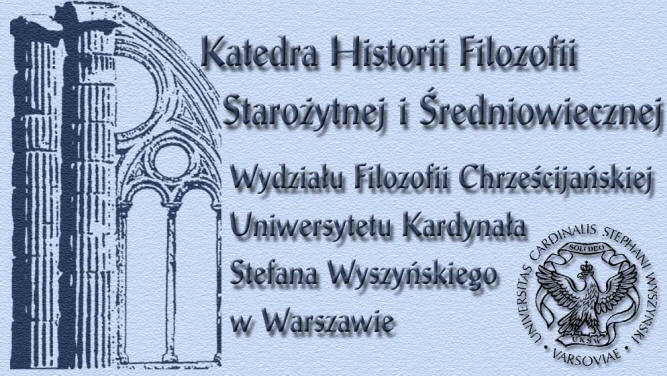 Are you interested in the history, philosophy and culture of Central and Eastern Europe? 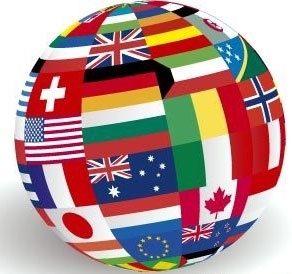 Do you want to meet new friends and get to know the beauty of our country?